Singapore has the 7th most number of branches of Starbucks per capita, according to telegraph.co.uk. And it makes sense, for a country with people who like to be productive. But not everyone is a fan of coffee; there are many people who avoid caffeine, on the grounds that it is unhealthy and addicting. But is caffeine all bad? No, according to science. Studies have shown that caffeine has a lot of benefits for the body and the brain. Here are a few of those benefits. Aside from being a stimulant (and the reason why it keeps you awake) caffeine has also been proven to aid in burning fat. This means that caffeine can boost your metabolic rate by 3% to 11%. 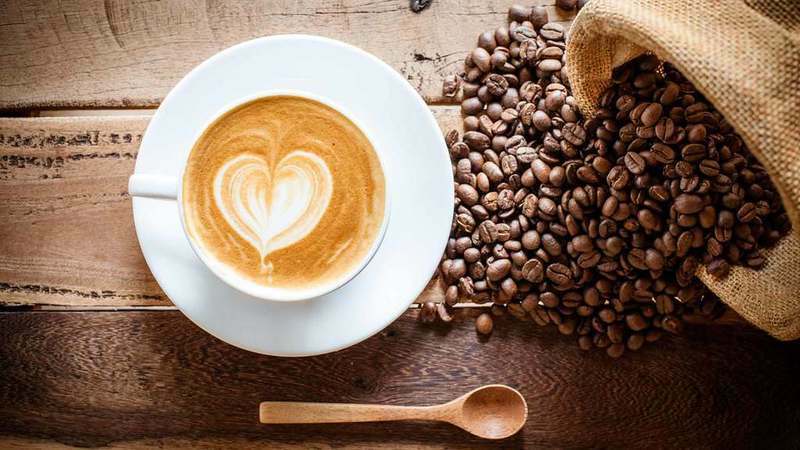 However, this effect may diminish with constant coffee consumption; the longer you have been drinking coffee, the less it would have an effect on your metabolism. Coffee can improve your physical performance as it can increase adrenaline in the blood. This is what people usually refer to as a ‘caffeine’ buzz when people feel like they’re more alert and can respond faster to stimulus. Adrenaline is the flight or fight hormone, which readies the body for intense physical exertion. Additionally, the breakdown of fat cells also frees fat and allows the body to use it as fuel, giving more energy to the body. On average, caffeine can improve physical performance by 11% to 12%. According to studies, coffee drinkers are at less risk for developing type 2 diabetes, by about 23% to 50%. These studies conclude that a daily cup of coffee is recommended to avoid type 2 diabetes, with each daily cup reducing your risk by about 7%. There is not much we know about Alzheimer’s. What we do know is that caused almost 2 million deaths in 2015 and that until now there is no known cure. However, there are things that you could do to avoid contracting Alzheimer’s, and consuming coffee just might be one of them. 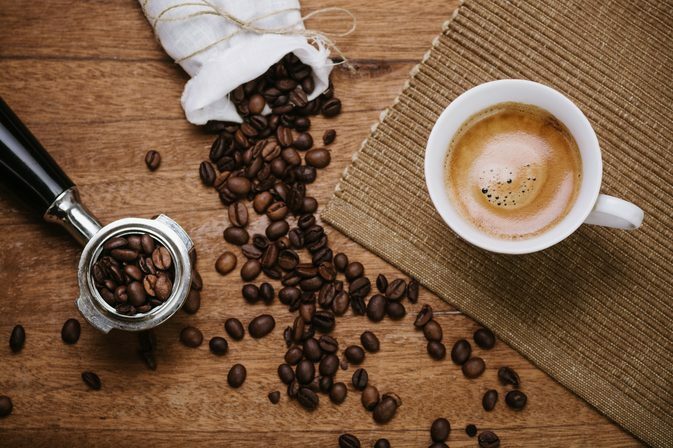 According to some studies, those who drink caffeine lower their risk of getting Alzheimer’s by up to 65% compared to those who do not. There are many studies that show the benefits of drinking caffeine for those suffering from depression. 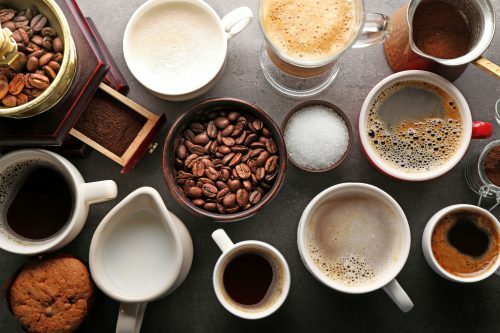 According to a ten-year study with 86,000 participants, the risk of suicide is reduced in those who drink coffee, compared to those who don’t. According to another study (this time created by the Harvard School of Public Health) women who drank at least four cups of coffee were less likely to suffer from depression by about 20% than non-coffee drinkers.